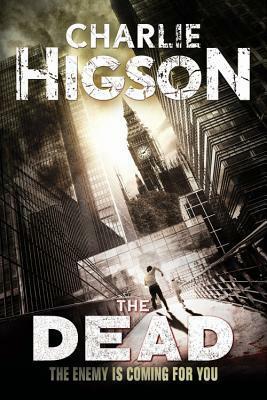 “THE DEAD”, the second installment in Charlie Higson’s “ENEMY SAGA” is set one year before the events of “THE ENEMY”. Just weeks after the onset of “the Disaster”, some adults have yet to succumb to the new disease. 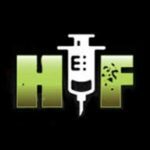 Fighting to keep the children alive, while slowly turning into the monsters they’re battling against. As everyone over age 16 drops or turns around them, children learn quick to be wary of adults. And each other. “THE DEAD” Follows a new group of children fighting desperately; first to escape the countryside, now overrun with grown-ups who fled the cities, only to die or turn into flesh eating zombies; and second to survive the hordes that await them. As with “THE ENEMY”, we find ourselves on the streets with this new gang of kids; celebrating their successes, and mourning those lost. Running to stay ahead of the firestorm sweeping across south London, and making a last stand, hoping to buy friends enough time to escape. Higson, once again does not fail us with this pulse pounding nail-biter. 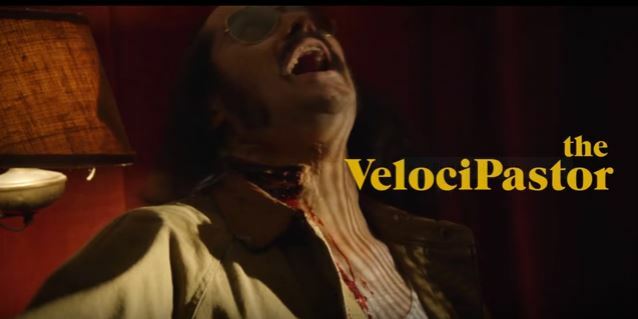 His style is unmatched, as is his unique approach to the zombie apocalypse genre. The “ENEMY SAGA” does not disappoint. And Higson seems to have no qualms with killing his whole cast to further the story. While not as fast paced as “THE ENEMY”, “THE DEAD” will nonetheless leave you itching to turn the page, eager for what comes next. But be warned; The Enemy is coming for you….. And it’s closer than you realize. New Horror Tales Abound with Weirdbook #35, Now Available!